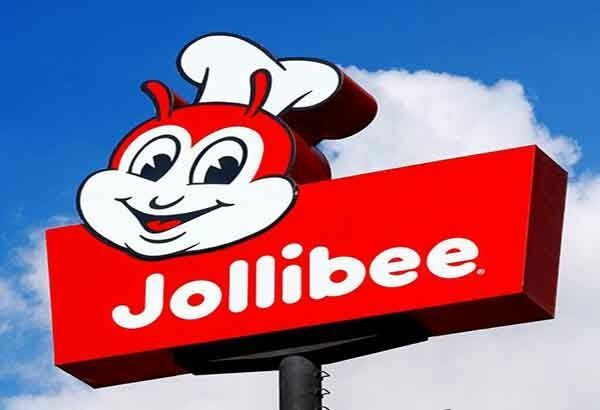 A giant fast-food chain Jollibee Foods Corp. has bought 85% of shares from US hamburger chain Smashburger. A US based company with 365 stores worldwide, scattered in 39 US states and 10 foreign markets. A $100 million deal taking Jollibee a super food chains dominating world market in term of numbers of restaurants operating aroung the globe. Combined Jollibee and Smashburger stores are 4,162 inluded 365 or 9.6 percent in Smashburger. This also expands Jollibee’s geographical presence from 16 countries to 21, adding Costa Rica, Egypt, El Salvador, United Kingdom (England and Scotland) and Panama to its global footprint.